We would be happy to install WordPress and your theme for you. The charge for this service is $25.00. Save 15% by paying annually! 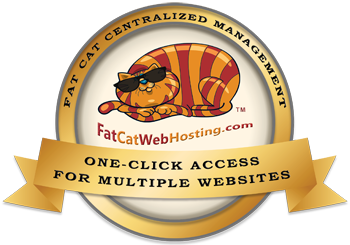 We can help move your site over to Fat Cat. For a simple WordPress site, the cost is $ 50.00.